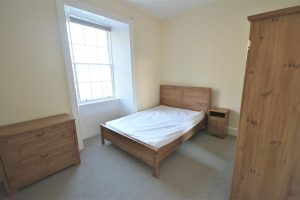 DOUBLE BEDROOMS (with en suite access!) 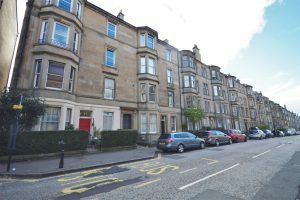 for let within a bright and tasteful, 8 bedroom, top floor flat located on Polwarth Gardens…. 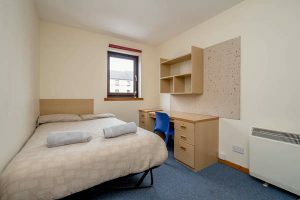 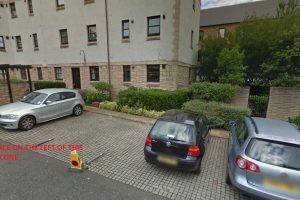 ROOM FOR LET: Double bedroom available for flat share in Fountainbridge with WiFi! 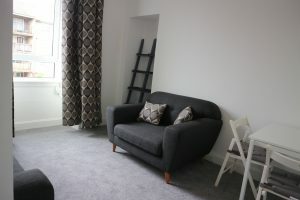 DOUBLE BEDROOM for let just five minutes from City Centre and including all bills! 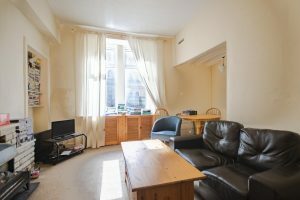 DOUBLE BEDROOM for let within a large, 5 bedroom flat located on Antigua Street. 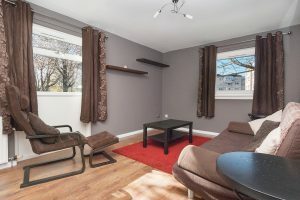 The 1st floor property is very spacious throughout, with excellent storage. 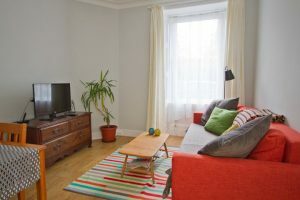 It is available FURNISHED..